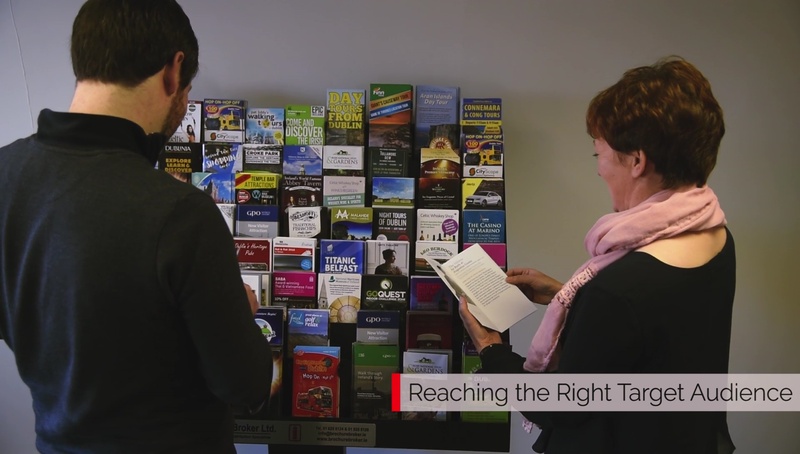 Brochure Broker, now 25 years in the business, offers a comprehensive and professional Brochure Display/Distribution service throughout the hospitality industry, with an excellent proven track record. 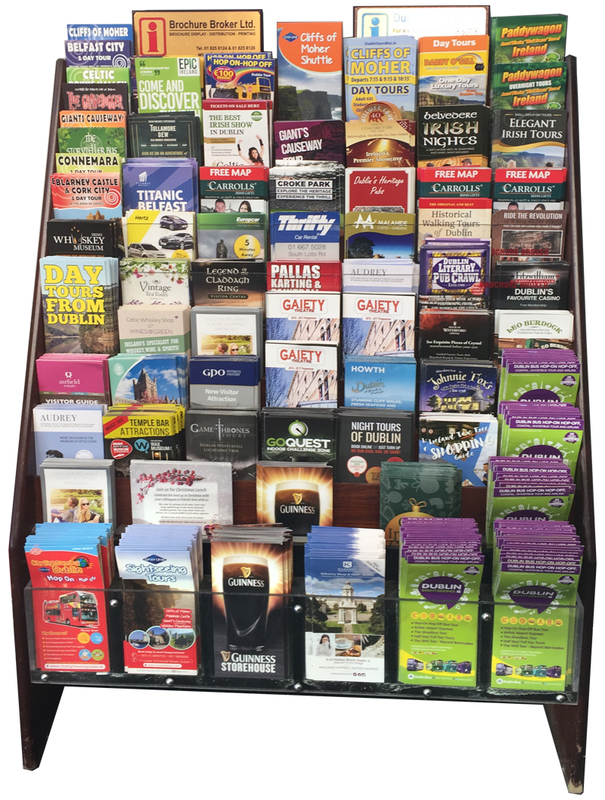 We specialize in promoting tourism in Dublin and countrywide in a most cost effective way through our refined brochure network systems. 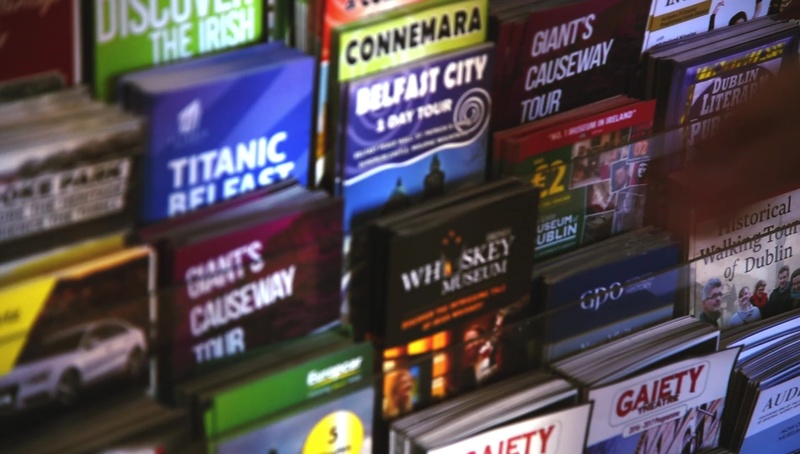 Brochure Broker provides coverage and exposure for visitor attractions & tourism venues in excess of 600 locations within Dublin, encompassing Meath, Wicklow and Kildare and a further 400 locations nationwide ! Founders David Mahon and Vivienne Griffith have a wealth of knowledge and experience in the Tourism and Hotel industries. 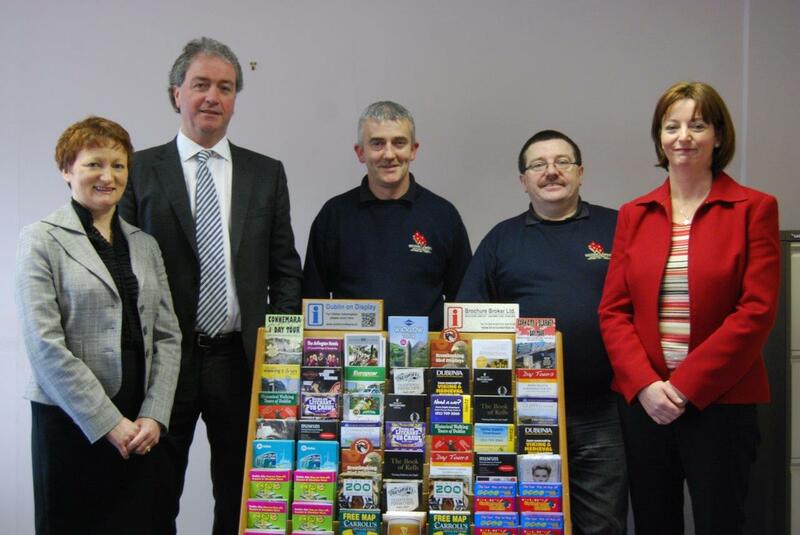 General Manager, Eilish Casserly joined the company in 2000 from a background of commerce, marketing and customer relations is ably assisted by a hardworking and dedicated team - Client Services Manager, Sheila Thornton; Services Manager, Padraig Roe and Warehouse & Operations, Frank Hall along with a team of service personnel who ensure all clients brochures are in situ and displayed to best effect on our vast Display network. 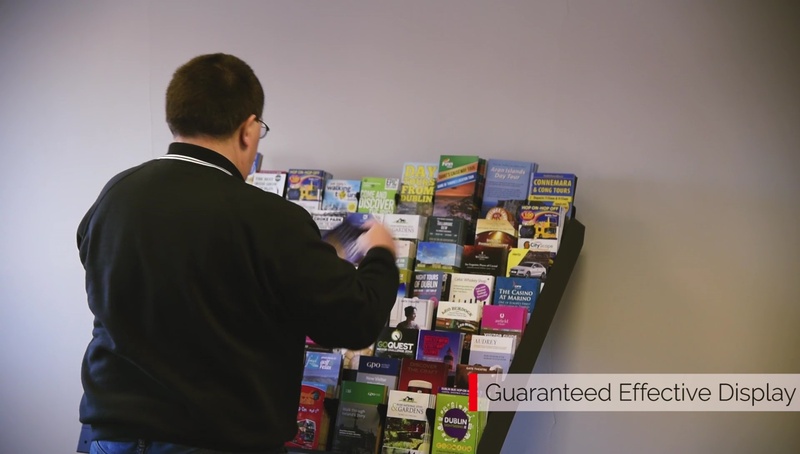 We pride ourselves in providing excellence through our personalized service.